Delicious! 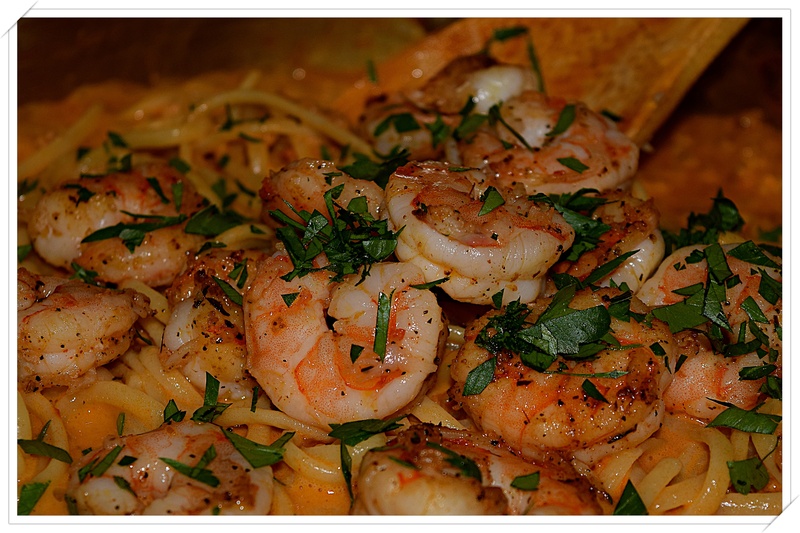 This is exactly the way I like to enjoy my shrimp and like you, I also like to add a dash of red pepper flakes. The shrimp just seem to call for it!